The Best and Closest Lakes from Memphis to go boating! Here at Memphis Boat Center we are often asked, “where is a good place to go boating around here?” Today we will tell you our favorite locations to take out our boats, and we will tell you some of our pros and cons of each lake. Hopefully they can become your favorite locations to go boating as well. Don’t have a boat? No worries!!! Which ever lake you chose, we have the boat for it! Pickwick Lake, TN. **: A local favorite, this lake has it all! Its the perfect lake if you want to socialize with other boaters and enjoy its landmarks. Pickwick is a great lake to take the family for the weekend and holidays. Its has great local restaurants and great marinas to store your boat. If your looking for smooth water to wakeboard, ski, or wakesurf, the Tombigbee waterway is the perfect spot to find smooth water at all times. This lake is a great lake to celebrate the fourth of July with your family while watching the firework show over the lake. Horseshoe Lake, AR. *: Located only 40 minutes from downtown Memphis, this lake is a great lake for a day trip out on the water. Being so close to Memphis, this lake is one of our top choices to take our boats out to film. Due to the shape of the lake, it can have rough waters, and since its a shallow lake (10-25ft), the wake will sometimes not develop completely for surfing and wakeboarding. Horseshoe is a great lake for those warm sunny days where you decide to go to the lake last minute, but still be able to have a full day on the water. Tunica Cutoff, MS.*: This hidden gem provides calm buttery water everyday, no matter the time or weather. The Tunica Cutoff is an old river oxbow lake, that not many people know about. Wakeboarding and skiing are awesome here and you will always enjoy the smooth water since not many ski boats are out there. To get to the cutoff, you do have to drive through a trailer park, but for smooth waters, we see it as worth it. Arkabutla Lake,MS. *: Another Lake that is really close to Memphis, Arkabutla delivers a great “day” get-away lake. This lake is a Corps lake so you do have to wear life jackets at all times. The boat ramps at this lake are awesome, but there is very few docks, making it hard to load and unload passengers. Arkabutla Can get crowded and rough from time to time but in general it is a great lake to go out to for the day. It’s important that you know the lake as it can be shallow and there are stumps. Sardis Lake, MS. *: Sardis is a great for for any water activity that you might be into. Sardis is a big lake and welcomes fisherman, waterskiers and wakeboarders year round. The lake was built for flood water control purposes, but not many of the average 5 million people that visit each year know this. the lake has and abundance of bass and is great for watersports and camping. Sardis is located about an hour away from Memphis, making it one of the hot spots for the summer. Smooth water can be a little bit harder to find. Pin Oak Lake, TN. **: Pin Oak is part of the Natchez Trace State Park, which provides ample campsites for an amazing weekend outdoor getaway. The lake is small, but it is protected from the wind creating an awesome lake for fishing and water sports. The campgrounds are quiet and private which allow you to really have a peaceful and enjoyable getaway. This is another of our hidden gems that we love to visit. Moon Lake, MS.*: Relatively close, Moon Lake provides some beautiful surroundings. you may experience some rough water at Moon Lake, but you will always be able to find smooth water around the bend. The cypress trees provide a beautiful backdrop to a day on the water. The Tennessee River, TN. **: Being able to put your boat in the river and ride is one of our favorite things to do. The benefits about riding on the river, is that you don’t get as much choppy water from other boats around you. For water sports the river is always great, if you find your self in choppy waters, then just go around a bend or two and you will find the smooth buttery water again. Greers Ferry, AR. ***: Greers Ferry is a beautiful lake located in Arkansas. It is a bit of a drive to get there, but it is a beautiful lake on which to spend the weekend. During the summer this lake turns into an awesome hot spot for boaters. The clear water and awesome scenery make for a great weekend out on the water. Smith Lake, AL. ***: Another beautiful lake with clear water, Smith lake provides another weekend get-away location that will always put a smile on your family’s face. This lake can get crowded from time to time, but it is still one of the premier lakes in the south. Great for surfing and wakeboarding, take your boat down there for a weekend of progression in your riding. This summer, make sure to create memories with your family and go visit one of these lakes that are close to our location. 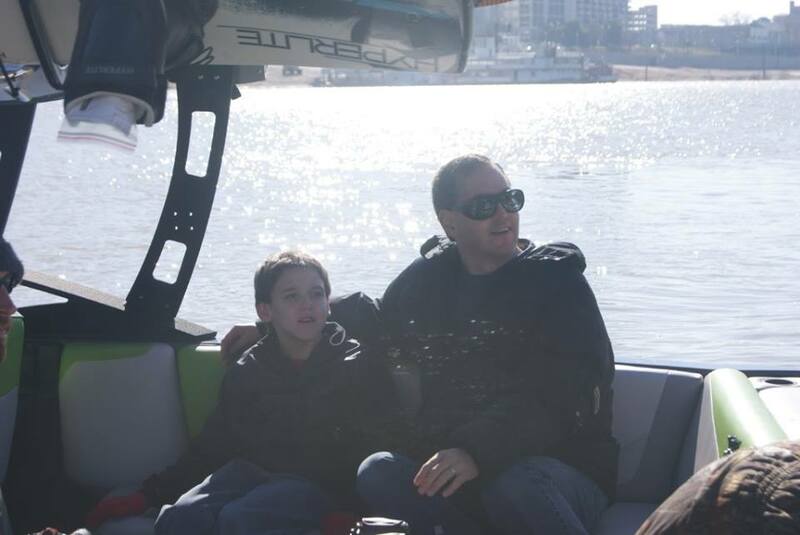 A boat is not just an asset, a boat makes memories to last a lifetime with your family. 99.9% of the time that your out on a boat on a nice summer day, your smiling….if you are not, you should be. The Staff at Memphis Boat Center was asked a series of questions to determine which are the best wakeboarding, wakeskating, and wakesurfing boats in the industry. out of all the boats offered by Malibu and Axis, the following is a list of our top five favorite boats. Enjoy! 5. 2014 Malibu 21 VLX. One of our favorite things about this boat is its traditional, yet modern design. This boat has everything to make your experience in the water one to remember for a lifetime. 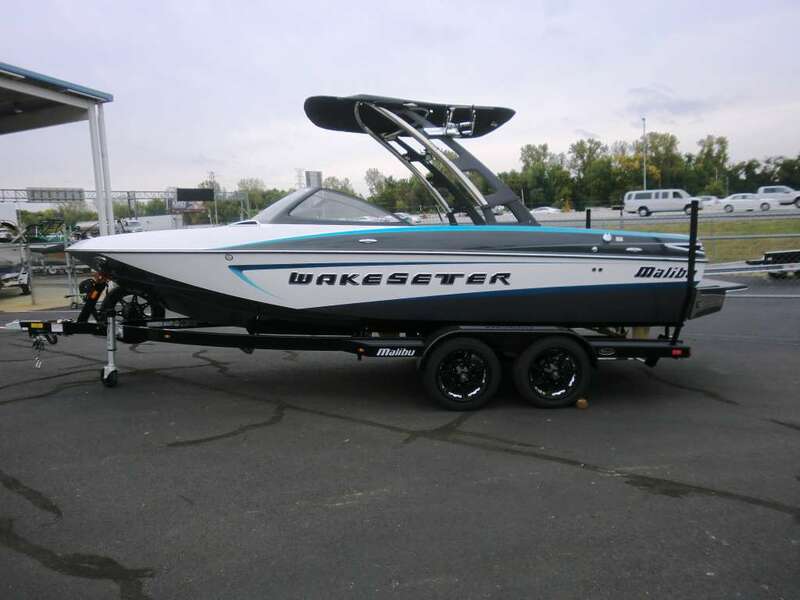 This incredible boat fits every riding style, from people learning how to wakeboard, to the seasoned veteran progressing each time he charges the wake. With the simplicity of the Surf Gate system in all the Wakesetters, allows for more time enjoying the surf instead of having to deal with switching weight back and forth. 4. 2014 Malibu 22 MXZ. This boat has attitude, aggressive lines, and the looks that make people tweak their necks when you pass by them on the road. This is the official tow-boat of the Red Bull Wake Open for a reason, It packs one serious punch. 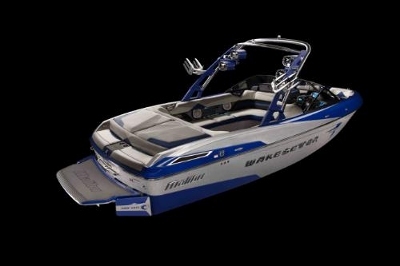 With this boat you can set the wake up for any level rider from beginners to pro riders such as Raph Derome. Raph loves his 22 MXZ and so do we. 3. 2014 Axis A22. Simplicity has never been more beautiful. 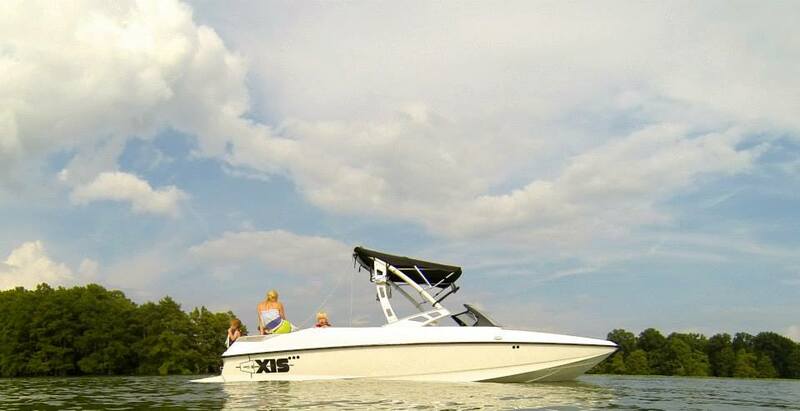 The 2014 Axis A22 delivers a premier wakeboard boat at an attainable price. The hull is designed to deliver the perfcet lip to the wake for riders to enjoy every time they hit it. The Axis is very roomy and allows you to bring all your friends and family out on the water for a Day of Fun. Axis has made Surf Gate available in all of their models which adds value to this incredible proven warrior. 2. 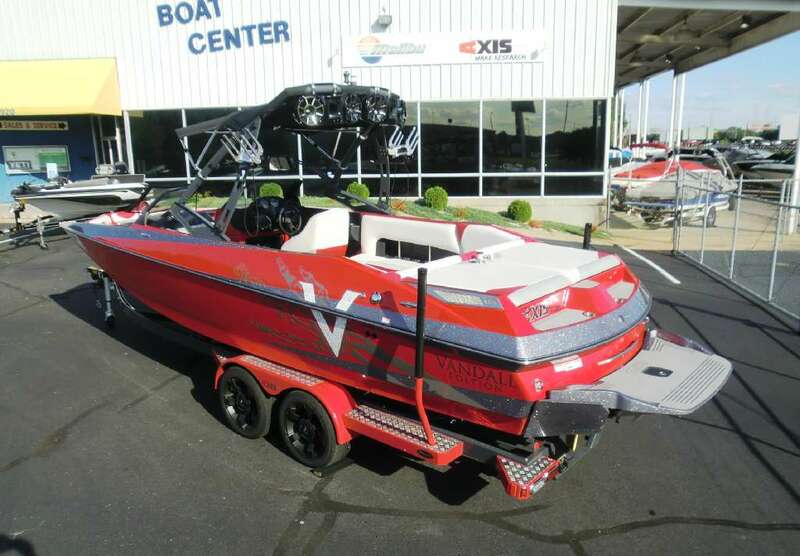 2014 Axis A24 Vandall. Commonly known as the G Killer (G23), this boat delivers everything you can imagine out of a 24 ft boat for a fraction of the price of its competitors. 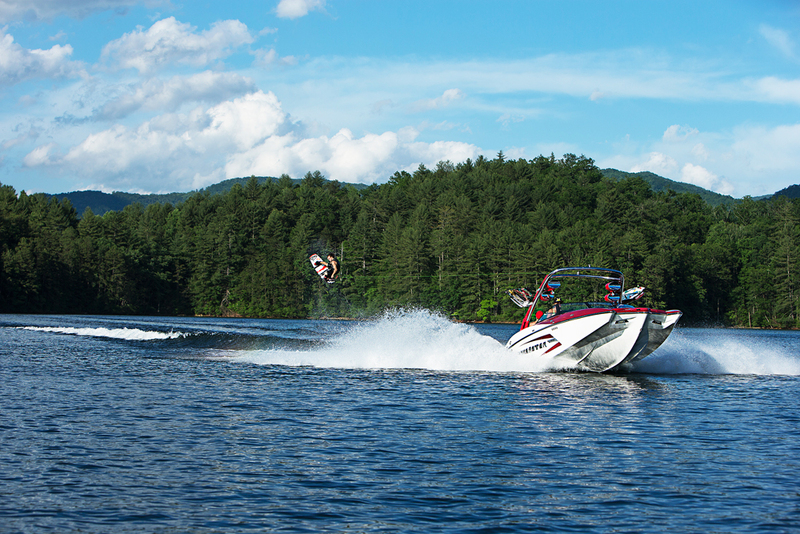 This boat provides you with pro-level wakes that can also be toned down for beginners. You have a big family? No problem!!! Bring 16 of your closest friends or family with you on this roomy boat that you will call your home this summer. This boat creates new limits of what a boat this size can do with the benefit of its price. Add the Available Vandall Option and you will create and eye-catching, tricked out monster to take you to the next level of riding. 1. 2014 Malibu 23 LSV. It is no shock that our favorite boat is hands down the 23 LSV. This boat has been the best selling boat in its class, so when we heard that Malibu was going to complete re-design its flag ship boat we could only imagine what Malibu had hidden up their sleeve. We thought to ourselves that it was going to be hard to make the best boat in the industry even better, but Malibu hit a grand slam with this beauty. this boat features a brand new innovative hull design that will boost your wakeboarding and wakesurfing experience to levels never thought possible. The 23 LSV delivers the perfect wake from the moment it first hits the water and is the boat of choice for Red Bulls number one wakeskater, Brian Grubb. Come By Memphis Boat Center to see and Experience the boat of your dreams! Enrique was born and raised in Mexico City and later came to the United States. His family resides in Los Angeles, California but he has done most of his schooling in good ole Mississippi. While in California Enrique picked up surfing and loved getting out on the water as much as possible. When he moved to Mississippi he realized the waves were too small to surf and quickly discovered wakeboarding. In 2012, Martinez founded the Mississippi State Wakeboard team and lead them to a number 9 ranking in the nation among collegiate wakeboard teams. Enrique served as President of the Mississippi State Wake team, and he is also the Mississippi rep and driver for the Louisiana Collegiate Wake Tour. After Graduating from Mississippi State with a Business Administration degree while emphasizing on marketing, Enrique took his dream job at Memphis Boat Center and is one happy camper.